Love this place! Cheap and a full day out for all the family.  INTERACTIVE-petting and feeding and bottle feeding.FUN- sand pit, trampolines, haystack, bikes/cars/tractors, quads, bouncy castle, play area, zip wires, climbing net, tractors & indoor play area. The farm has been invades by Fairies Unicorns & Superheroes for Half term fun. Helping to celebrate all the amazing Dads in Yorkshire! Up close and personal 'hands on' approach to learning.